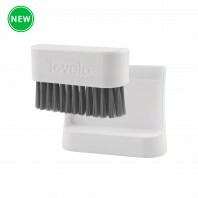 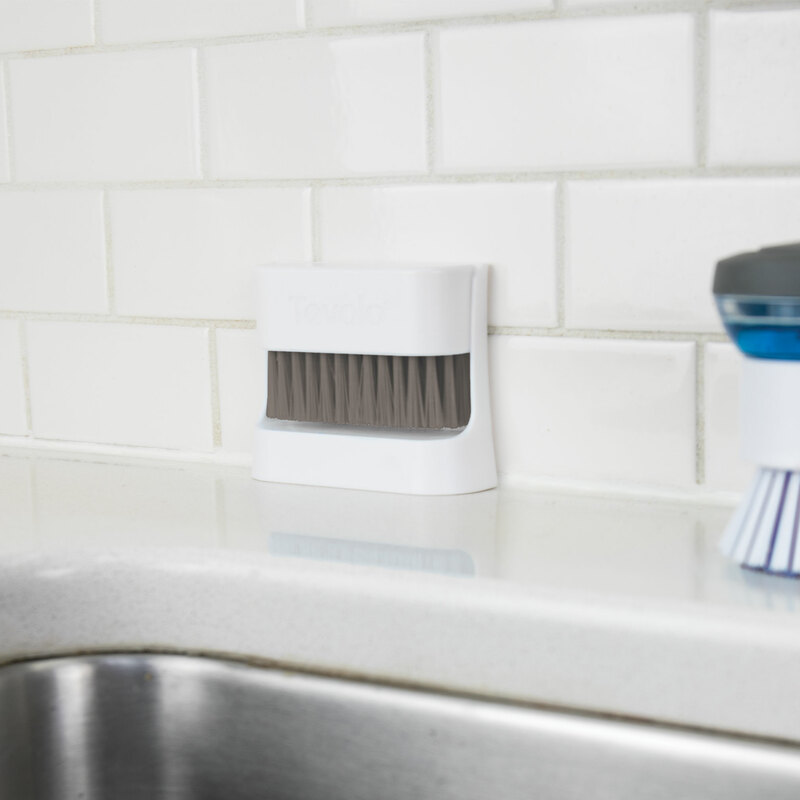 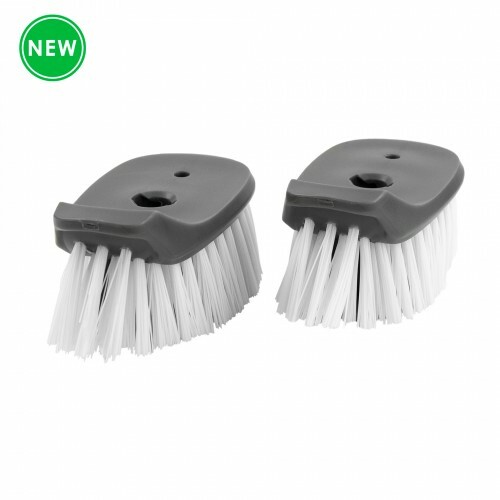 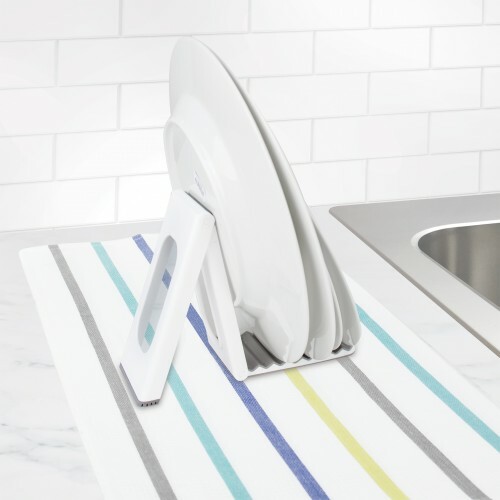 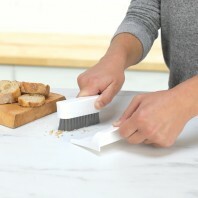 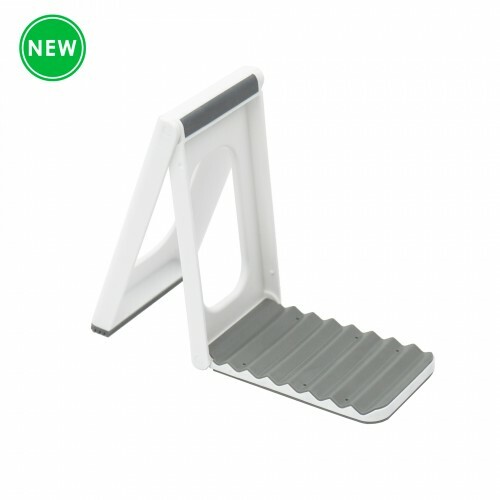 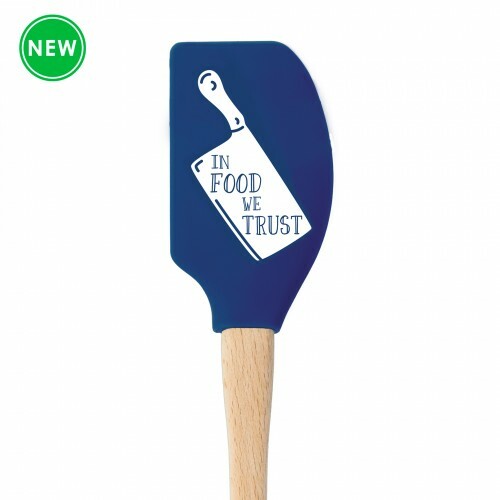 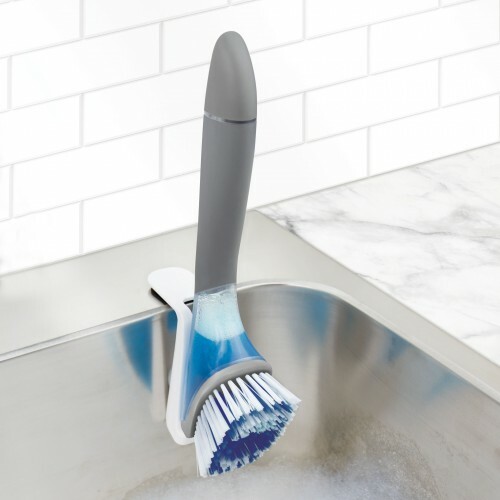 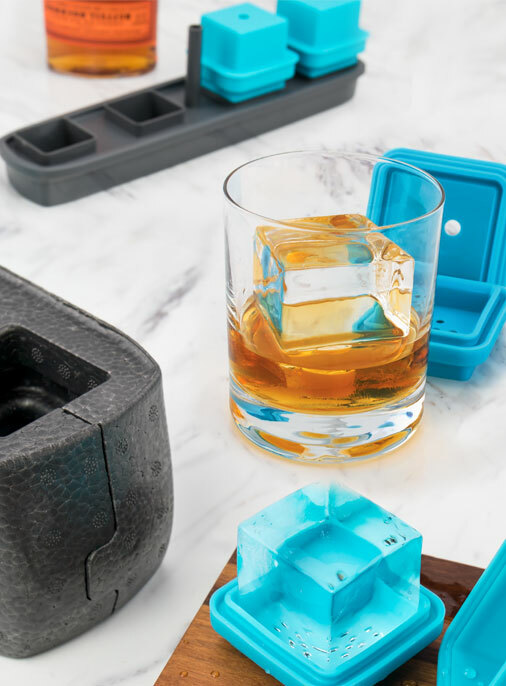 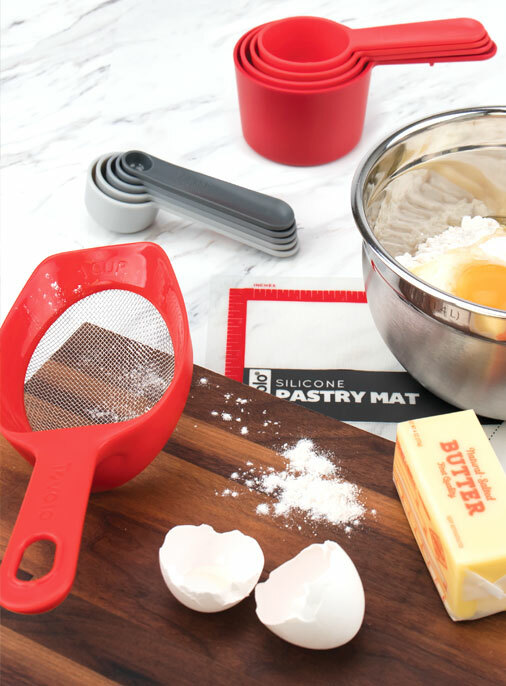 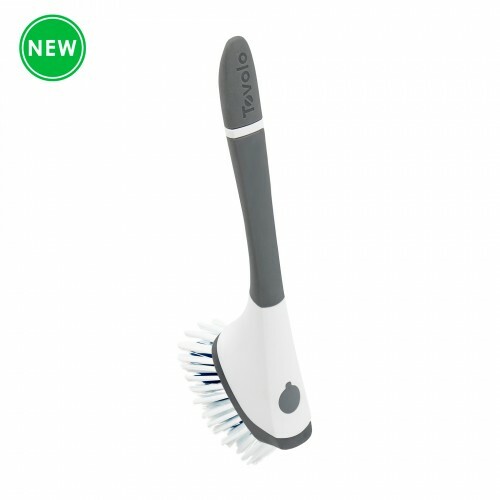 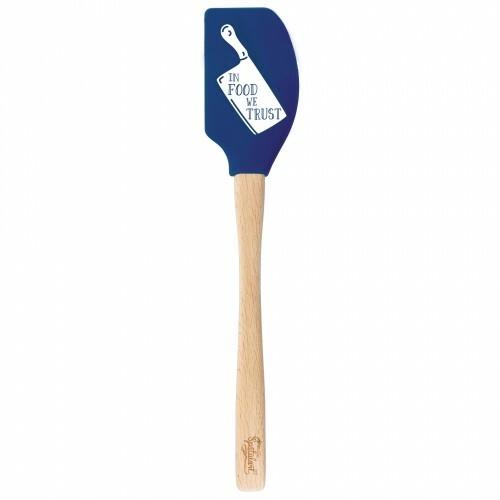 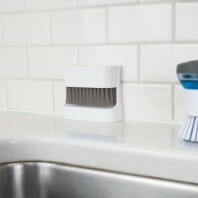 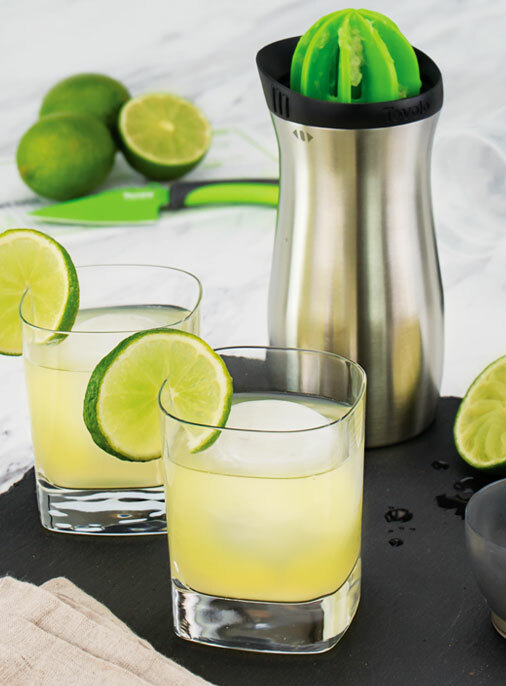 Perfect for clearing crumbs and scraps from counters! 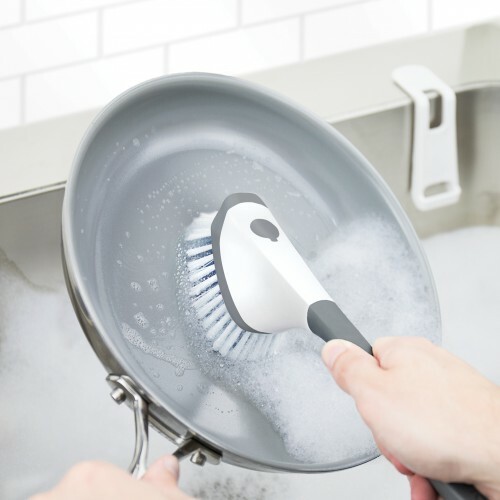 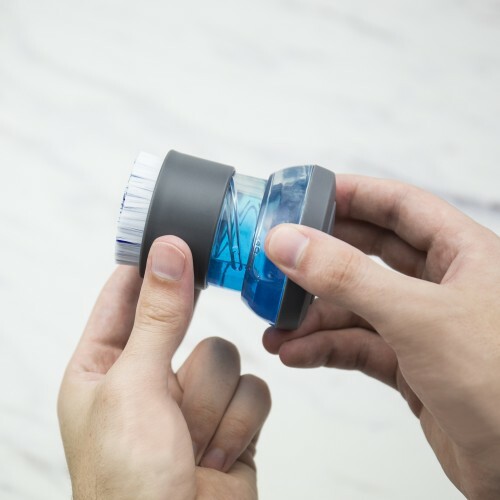 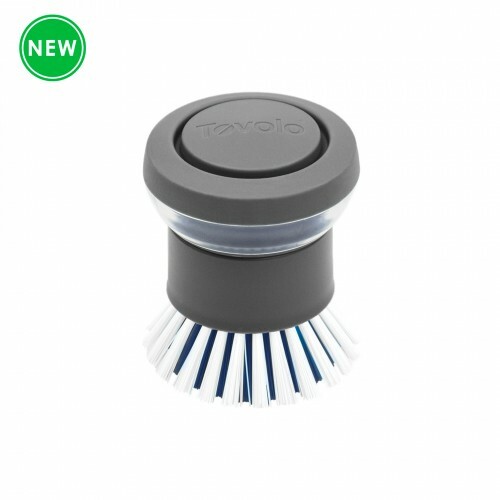 Magnet holds the brush in pan for compact storage. 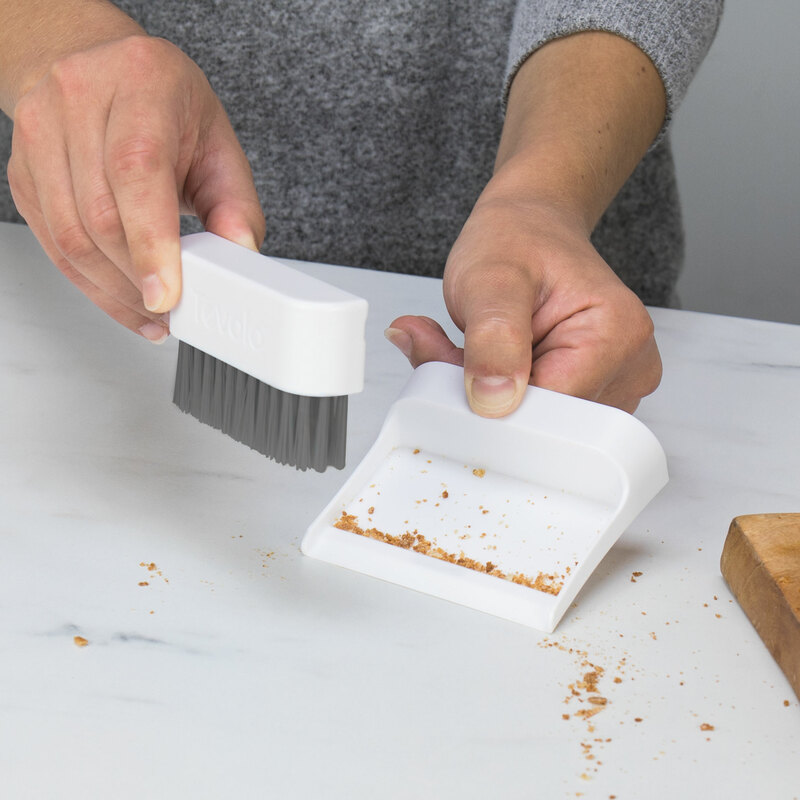 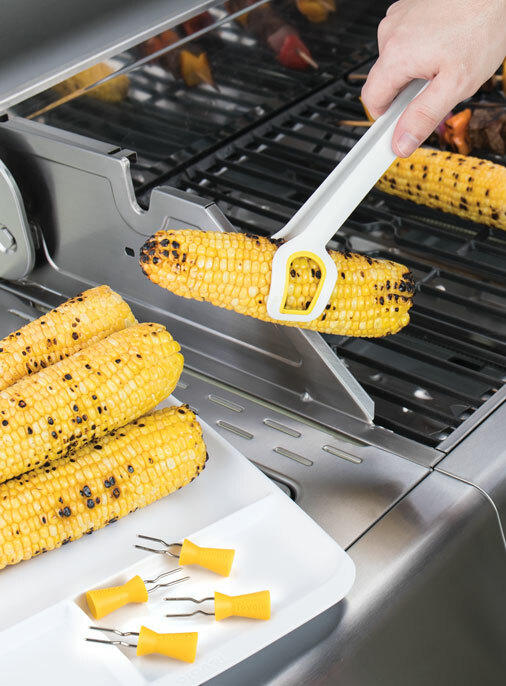 The lip on the pan keeps crumbs in the pan for transferring to compost or trash without the mess.